The much awaited sequel to Once Loved, is now available. 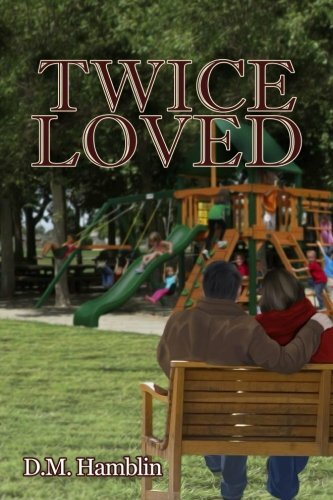 Twice Loved is a tale about how the affects of aging change our perspective and priorities. D.M. Hamblin released her debut novel, Once Broken, in May 2016, and which has received rave reviews. The sequel to Once Broken, Twice Loved, was released in February 2018. A Debt to the Devil, is a romance thriller, released in July 2017. She is currently working on Restitution, the sequel to A Debt to the Devil, which is expected to be released in early 2019. With a slight flavor to Nicholas Sparks' moving romance stories, "ONCE BROKEN" is an unforgettable read with wide audience appeal. 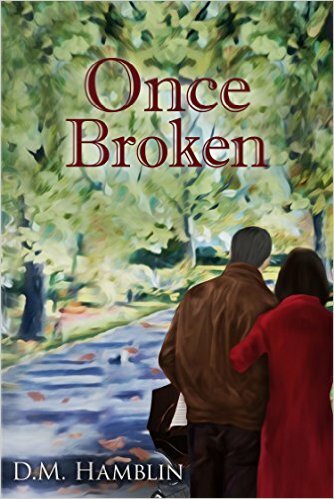 Once Broken A story of love, forgiveness, and the choice to move forward despite pain.